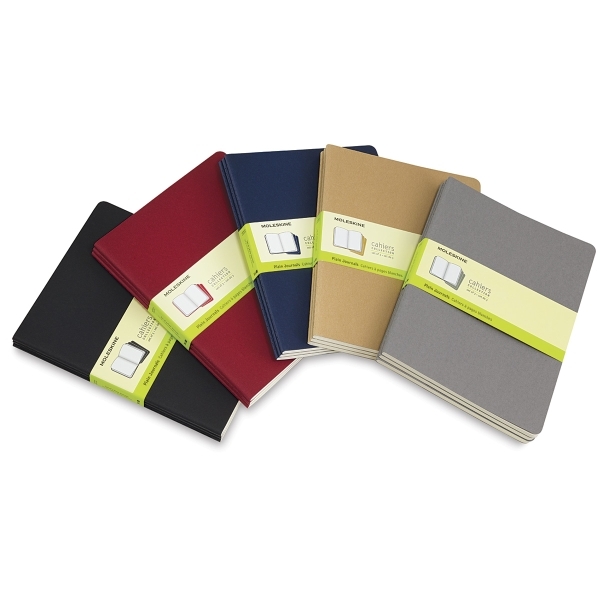 These soft, flexible and lightweight books fit anywhere and are perfect for jotting down thoughts and sketches on the go. They’re covered in heavy-duty cardboard with visible stitching on the spine. Inside, there's a spacious pocket for notes or clippings. 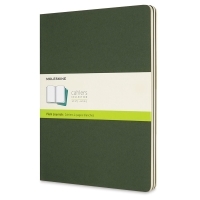 Each comes in a set of three, with blank, 70 gsm pages. The last 16 sheets are perforated for easy removal.